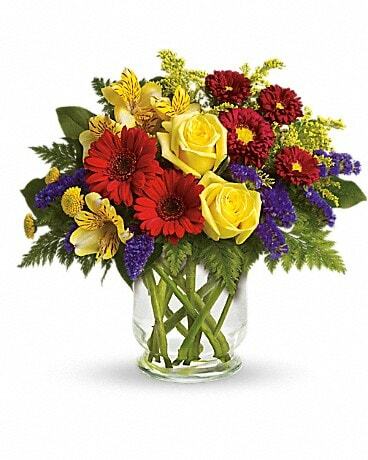 Sweetest Day Flowers Delivery New Britain CT - Weber's Nursery & Florist, Inc. Need Sweetest Day gift ideas? We have a wide variety of “sweet” flowers and plants to choose from. From roses to plants , we have various bouquets to make someone smile. 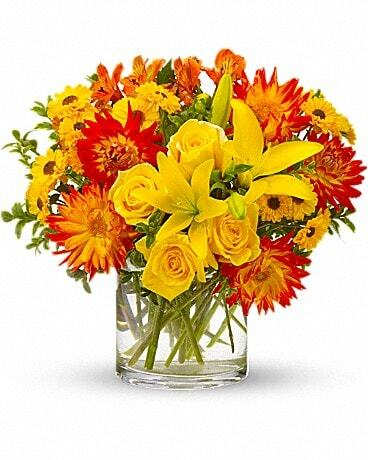 Weber's Nursery & Florist, Inc. delivers locally to New Britain, CT or nationwide.